Lobster Neck Weight products will include the tax for EU customers. Good news for the EU country customers! Now you can purchase our products on lobsterweight.com at a price that already includes the import tax. The final cost of the order will be displayed on the website and in the product description. 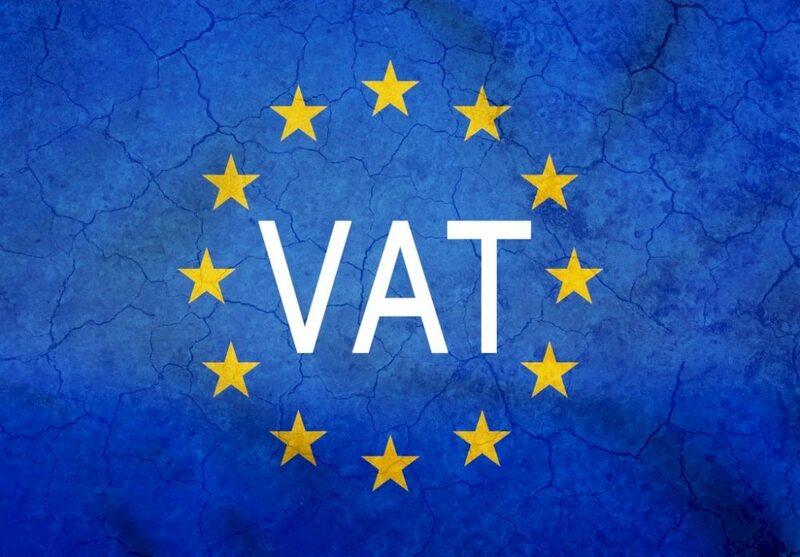 According to the international rules of trade, the goods purchased by Europeans from countries outside EU should be taxed. Before now, when receiving the purchases, our EU customers had to spend their time solving issues regarding taxes and duties. But now we have taken this responsibility. Therefore, when placing an order, EU customers will make only one payment on the website.